The twelve top recipes located on A Tasty Thought that you, my friends, have searched for, located, prepared and enjoyed. Blueberry Buttermilk Pancakes - Who can resist a pancake filled with Blueberries? Using Buttermilk results in a light pancake. 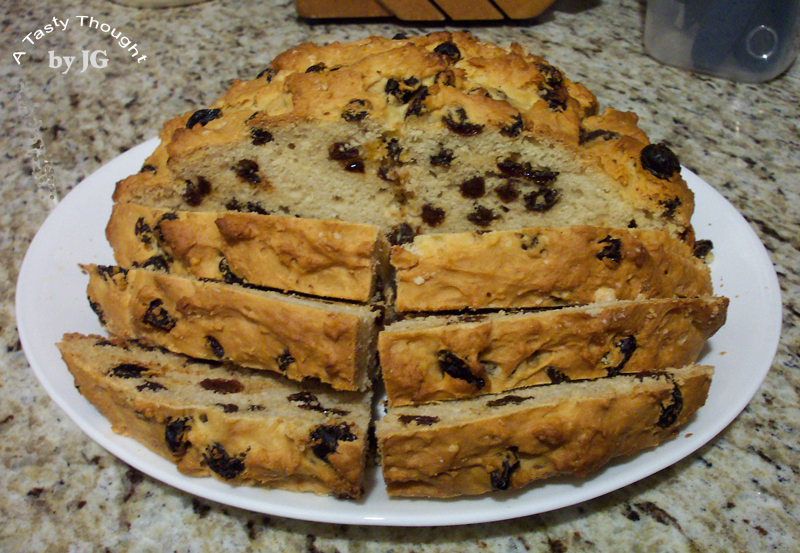 Irish Soda Bread! - Filled with raisins this is a yummy breakfast any month of the year! 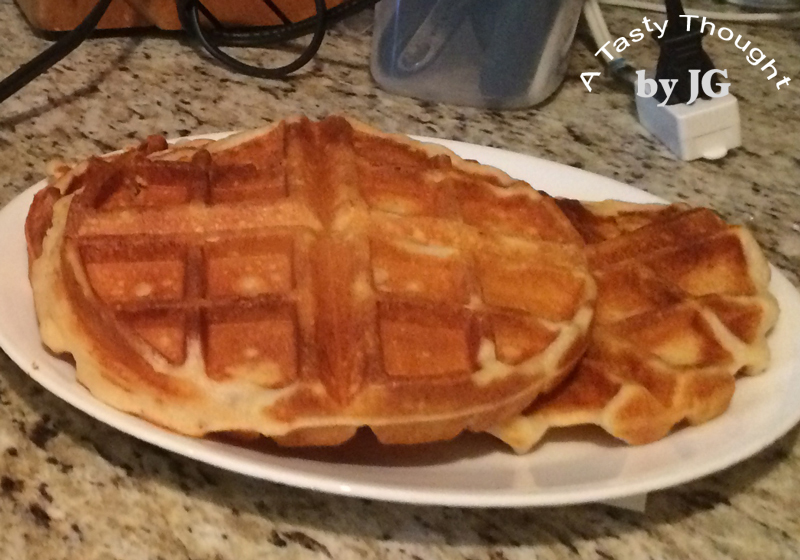 Buttermilk Belgian Waffles - Olive Oil, Buttermilk, Egg Whites + 1 Whole Egg make very light waffles! Grilled Sockeye Salmon - Olive Oil and a sprinkle or two of Paprika used with a grilling basket/container makes grilling flavorful Salmon quick and easy! Tastes so good! 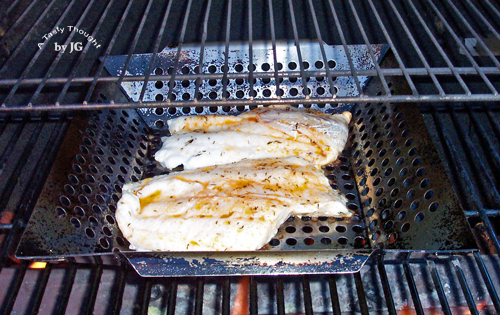 Grilled Haddock - In New England fresh Haddock is available to us. 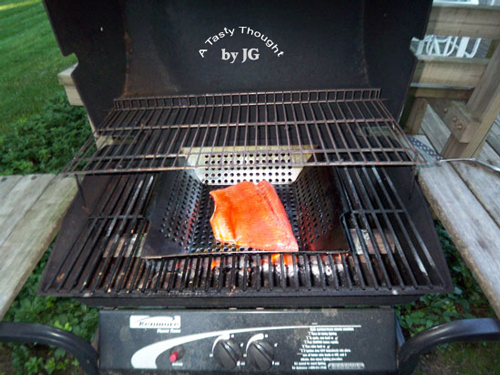 Frozen fillets that have been defrosted can also be grilled. A dash of Thyme and of Paprika added to Olive Oil and you are on your way. Use a grilling basket/container while grilling. Chicken Florentine a la Slow Cooker - A wonderful meal to prepare and enjoy in the heat of the summer or on a cold winter evening. 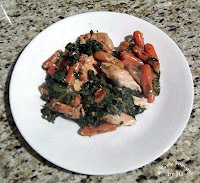 Chicken + Spinach plus a few other delicious ingredients. Slow Cookers and Crock Pots are great! 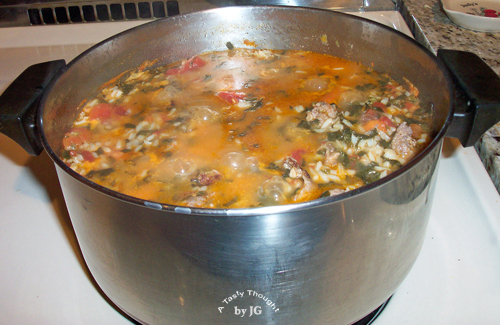 Sausage Soup - A meal simmering in a pot containing many veggies! Freeze extra portions to enjoy another day. Just add more Chicken Broth when reheating. Easy Cheesy Noodles - Oh, this is one of my childhood faves! Easy and delicious! 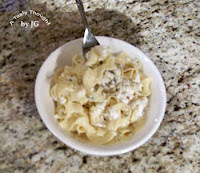 Prepare the Pasta + add the Cottage Cheese. Yummy! 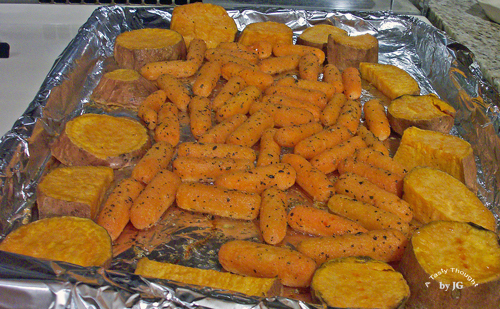 Roasted Yams & Carrots - Veggies coated with Olive Oil, Oregano, Pepper, Garlic Powder and other herbs roasting in the oven on a cold evening. These colorful veggies taste yummy! 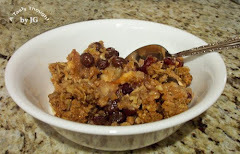 Raisin Craisin Apple Crisp - It's a tradition! 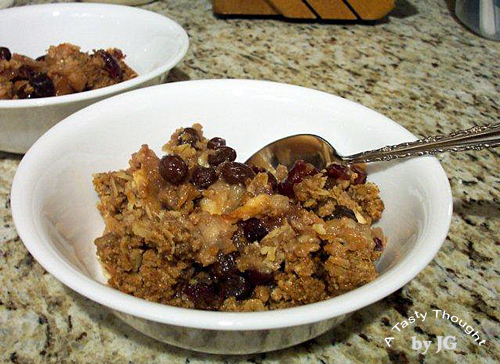 Warm, baked apple slices with Raisins and Craisins topped with crunchy Oats, Nutmeg + Cinnamon. A small scoop of Vanilla Ice Cream added = Yummy! 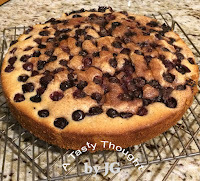 Blueberry Torte- Serve slices of this dessert that's bursting with the sweet taste of blueberries. 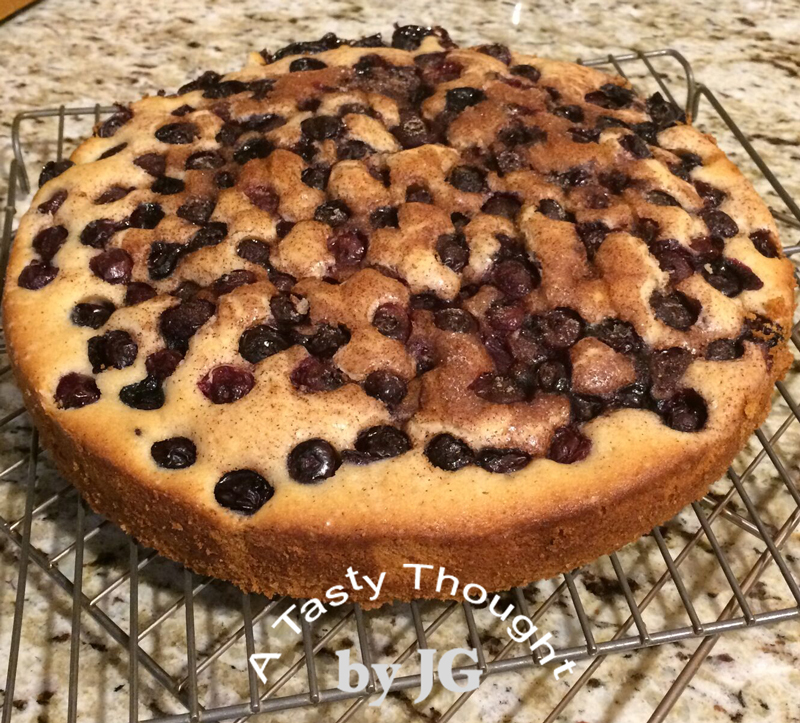 No need to bake this only for special occasions! 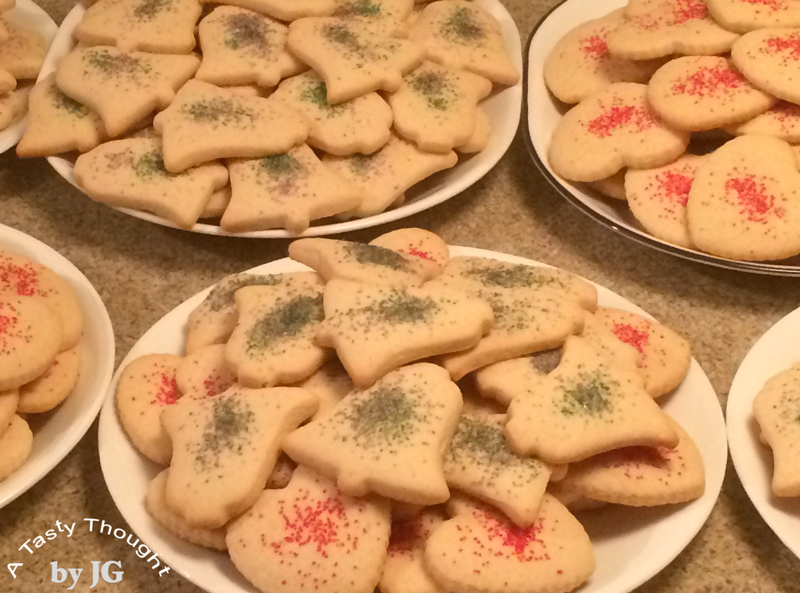 "Welcome Bag" Cookies! -These Heart & Bell shaped Sour Cream Sugar Cookies were special treats for overnight wedding guests. Cooking is Chemistry with fun added in!